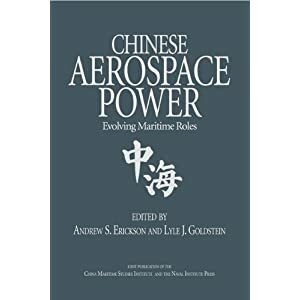 Daniel J. Kostecka, “From the Sea: PLA Doctrine and the Employment of Sea-Based Airpower,” Naval War College Review 64.3 (Summer 2011): 10-30. 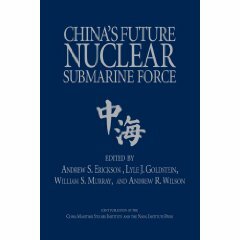 Despite an impressive naval modernization over the past two decades, the People’s Liberation Army Navy (PLAN) currently possesses little in the way of force-projection capabilities. 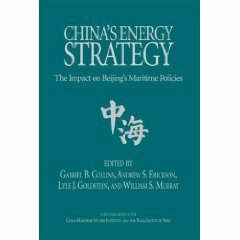 The development of force projection through the acquisition of such platforms as aircraft carriers and amphibious assault ships is essential if PLAN forces, as they modernize and mature, are to engage in the full spectrum of traditional and nontraditional operations needed to protect Chinese interests, regionally and abroad. 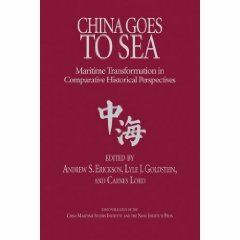 At this point, the most visible manifestations of the PLAN’s desire to possess this type of force-projection capability are its Type 071 amphibious transport dock (LPD), commissioned in November 2007; a second Type 071 hull now under construction; and, most significant, the ongoing refurbishment of an incomplete, Soviet-built, Kuznetsov-class aircraft carrier at Dalian. These ships represent core elements of the PLAN’s future force projection requirements. Along with follow-on platforms, they will provide the capability to employ sea-based airpower and conduct expeditionary operations beyond the range of older and less capable amphibious vessels, as well as that of land-based air cover.